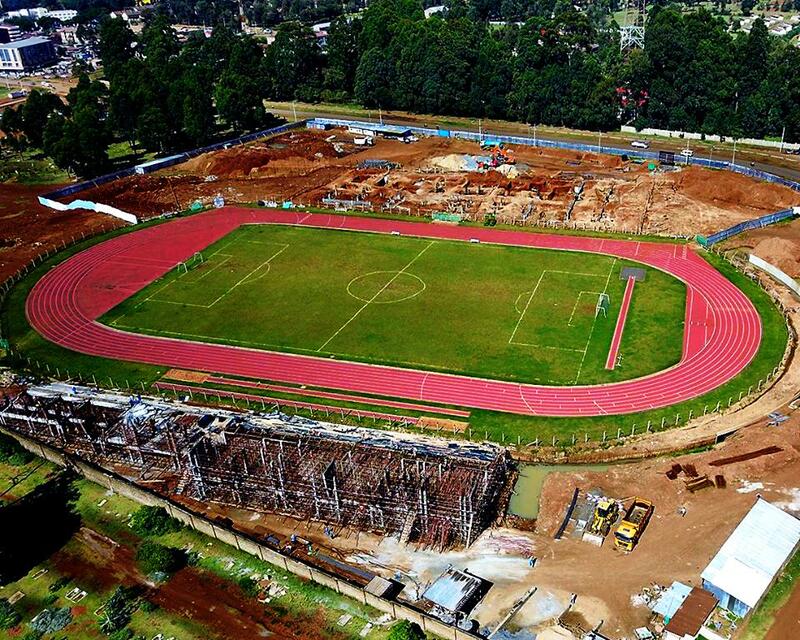 Some exciting news for Eldoret. You can now watch your favorite blockbuster films in HD at Rupa’s Mall Cinemas. The long awaited theater with a combined seating of 300 is now open for business. Granted, there have been movie theaters all over the Eldoret, however, none delivered the entire cinema experience which is a combination of comfortable seating, pleasant sound, and crystal clear picture. Rupa’s Mall Cinemas offers that and much more. 300 seating capacity is a combination of two cinema halls where the bigger one has a capacity of 170 and the smaller one has a capacity to seat 130 both offering the same quality in comfort, sound and picture. 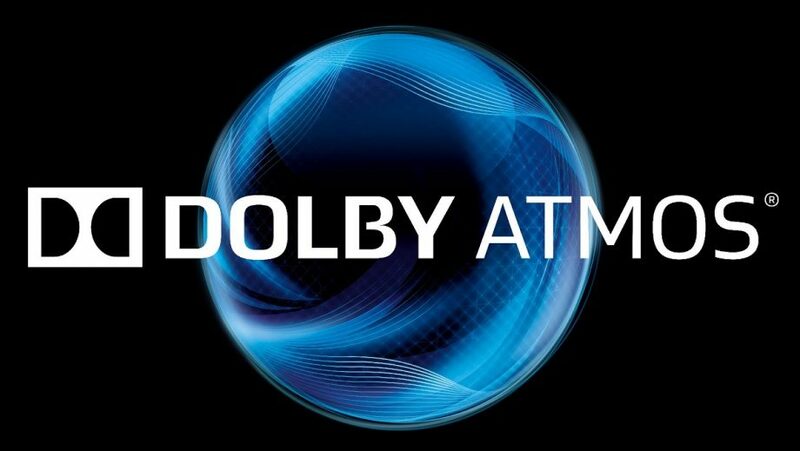 One of the most impressive features of the theater is the sound quality, which features Atmos Dolby surround sound technology which is superior to the predecessor Dolby Digital. Fun fact, you can only experience this sound in only two places in Kenya and one is at Rupa’s Mall Cinemas. 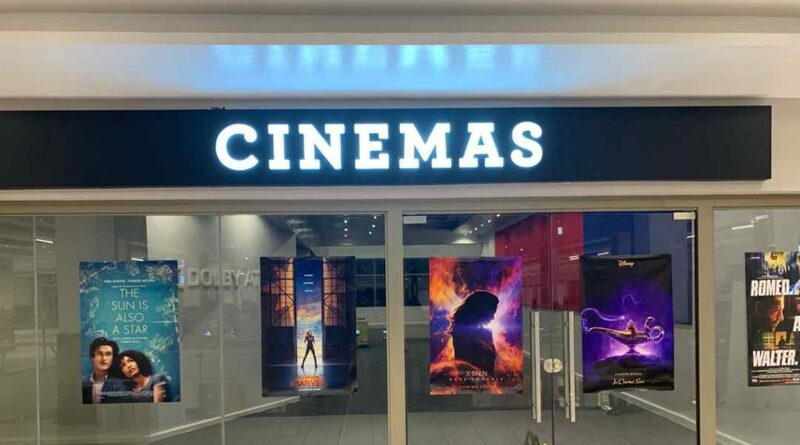 Cinemas is open every day of the week, with three shows on weekdays first show starting at 2 PM and four shows on weekends first show starting at 11 AM. It will cost you 450/- to watch a movie on weekdays (Monday – Thursday) and 600/- during the weekends (Friday – Sunday). 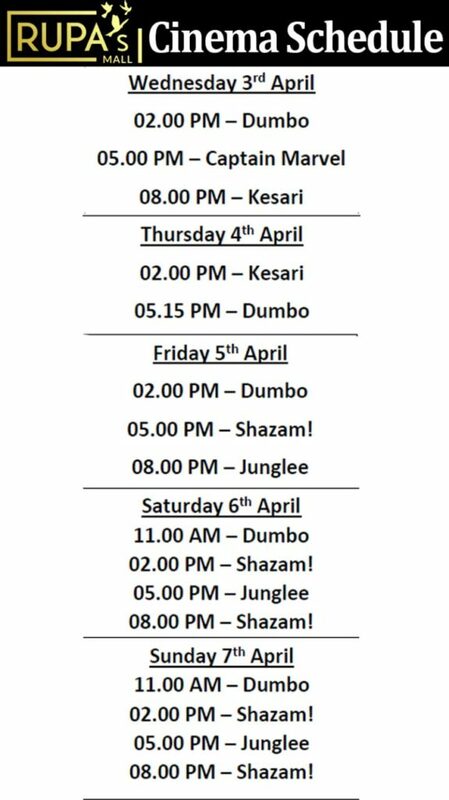 For kids below 10 years, the charges are 350/- on weekdays and 450/- on weekends per movie.